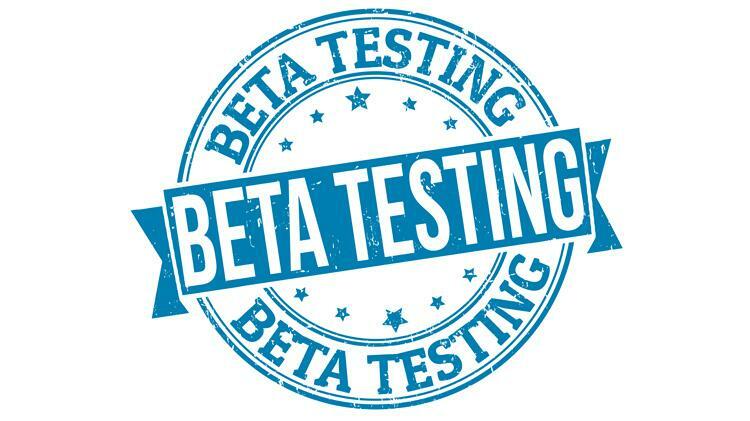 After 9 years in business, 9 months of development and over $100,000 spent on upgrading BPO Automation Group’s ‘5-Minute BPO’ Autofill software we are proudly in the beta testing phase (and soon to be released) a brand new, improved software version called the, Suite Xtreme TM. 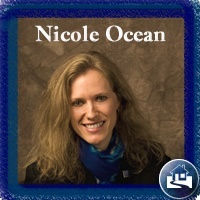 In case you haven’t heard of BPO AutoFill Software, Nicole Ocean and her company not only invented it, but they also pioneered the technology when they started back in 2009. BPO AutoFill Software is a system that Nicole and her team have spent years fine-tuning and perfecting. To be more frank, it is a software application and proprietary system that helps real estate professionals automate the data-entry side of filling out BPO (broker price opinion) and REO (real estate owned / foreclosure) forms. With the invention of what they call their “Signature 1-Click Macro” the majority (90% or more) of a BPO or REO form will be filled out automatically, helping users complete the data-entry side of their forms in as little as 5 minutes. They also created an easy-to-understand “3-Step Process” that (they teach to all of their subscribers) that simplifies the exact steps that they need to take to complete a BPO or REO form, from start-to-finish, including using their software. The BPO AutoFill software automates moving all-of-the-data from a person’s MLS (multiple listing service) for the main subject property and 6 comparables of their choice and it pops it smartly in the correct places within their form. A BPO order is very similar to doing a CMA (comparative market analysis), but you get paid for every BPO form you complete (once signed up for a BPO Mill or company that provides this product). The main goal in creating the software initially was to help Nicole complete her own BPO and REO orders while she was actively in real estate as a salesperson. She decided to specialize in the somewhat hidden, semi-secret real estate niche of broker price opinions, instead of rely solely on the traditional sales side. Within one year of working on a way to automate her own BPO and REO forms, she partnered up with a friend, Tim Ventura from her local high school near Bellingham, Washington. Together the pair, did whatever it took for years to hone their craft, to gain invaluable insight and knowledge into best practices. In turn, they created BPO Autofill software for other real estate professionals in the niche industry. Flash forward, 9 years later and with lots of hard-work and many lessons learned, the birth of the Suite Xtreme TM is now here. Built upon the stable foundation of the popular “5-Minute AutoFill, BPO Suite Pro Automation software application, the brand new majorly improved (BPO and REO form Automation software) Suite Xtreme TM offers 84 MLS fields (There used to be 30) a majorly expanded Personalized Defaults Add-on that now offers over 120+ customizable fields (The old Suite Pro software version offers just 30 fields also) as well as new free Add-ons, the new BPO software offers everything anyone could need to completely their BPO and REO orders in minutes, not hours. Since they invented BPO software and know that once you try it, you’ll never want to do another BPO or REO report by hand ever again! Watch a demo video of the Suite Xtreme software by clicking above! 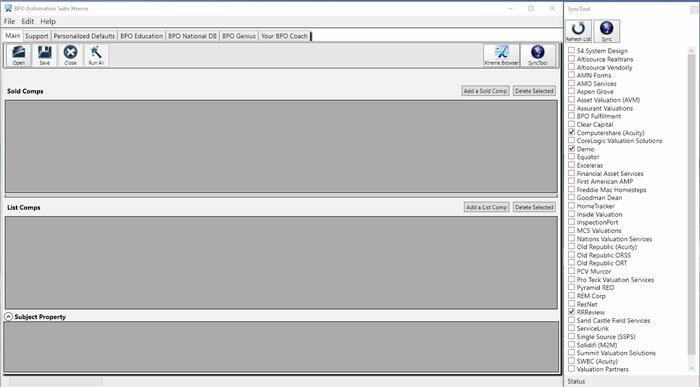 On August 8th, we are set to release our brand new Suite Xtreme AutoFill software to our current subscribers first!